The second consecutive month ends with the oil growth. The rise in prices continues due to concerns about reducing the supply level. First of all, it’s about Iran. On the London Stock Exchange, Brent futures have risen by half a dollar to $ 83.2 per barrel. The day before, they rose by $ 1.3 and stopped to grow at the price of $ 82.7 per barrel. November futures of another oil benchmark – WTI – have grown by one third of the dollar to the level of $ 73.5 per barrel. Over the past session, the price rose by $ 1.1, closing the day at $ 73.2 per barrel. It’s important to note that such a price for WTI crude oil is the highest since the beginning of July. 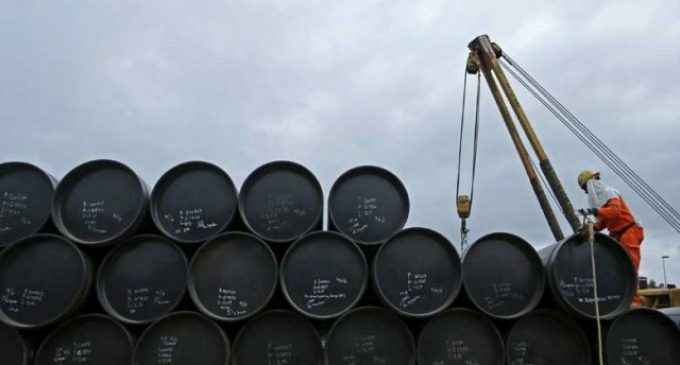 “Until the OPEC decides on increasing oil volumes, the market will continue to grow,” said an authoritative analyst Stephen Innes, Asia-Pacific head of trading at Oanda. According to Dow Jones Market Data, last week Brent crude showed an increase of 5%. In September it amounted to almost 7%, the third quarter confirmed the increase of 4%. This oil benchmark has been growing for the fifth quarter in a row, which has never happened over the past ten years. WTI oil has risen by 3.5% over the week and by almost 5% over the month, but it has lost more than 1% by the quarter results. On Friday, Baker Hughes presented to the public information that the number of active drilling rigs in the United States had fallen by 3 units over the past week. Now there are 863 units. Their number decrease indicates that the country is going to reduce the rate of “black gold” output.